The World’s Best Way To Grow Your Business FAST! Get Offered a $349,000 contract! Watch this Masterclass and Follow my Invitation, it's FREE! Why a Book will catapult your Business! How you can write a Book Quickly & Easily! 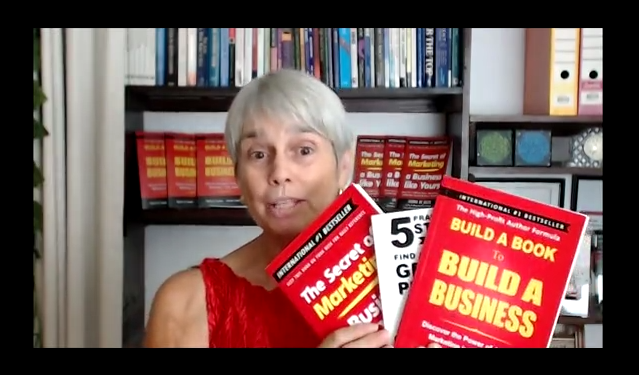 Why holding your finished Book in your hands is the best calling card for new Business! That and much, much more information about growing your Business fast with a Book is waiting for you!